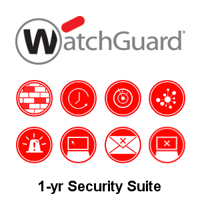 WatchGuard® knows just how important support is when you are trying to secure your network with limited resources. You require greater knowledge and assistance in a world where security is becoming more critical. XTMv Datacentre LiveSecurity Service gives you the backup you need, starting with an initial LiveSecurity subscription that supports you from the moment you activate your WatchGuard appliance. If your Livesecurity has lapsed renew it today. 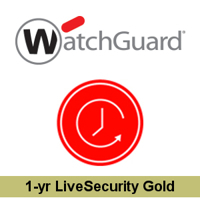 Call us today for the best WatchGuard XTMv Datacentre Renewal Deals available! 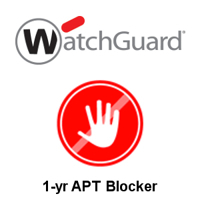 Protect your network against advanced threats with WatchGuard APT Blocker 1-yr for XTMv Datacenter. Going beyond signature-based antivirus detection, using a cloud-based sandbox with full system emulation APT Blocker detects and blocks advanced malware and zero day attacks.